Wow. They did it again. 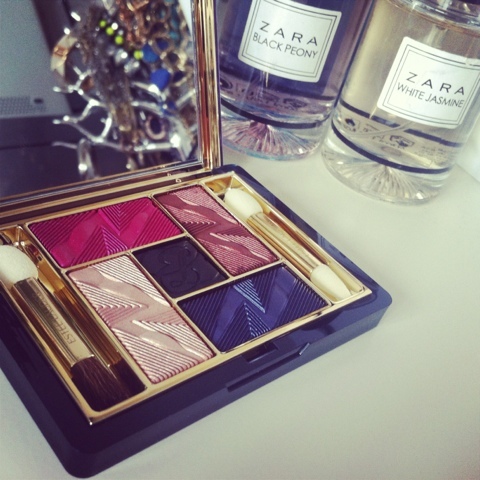 The geniuses behind the desks at Estee Lauder produced yet another collection to make my mouth water. I adored the visuals in multiple magazines for quite some time before I caved and bought the actual thing. 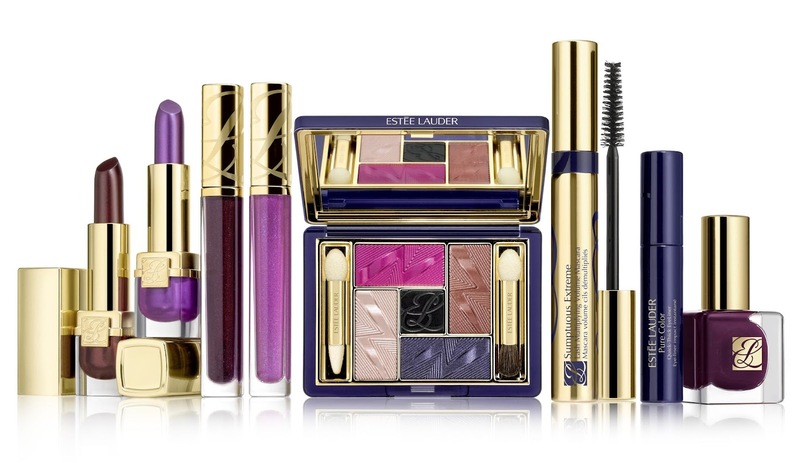 The Violet Underground collection is a beautiful fall collection with rich shades. This palette has a selection of champagnes, violets, a brown and even a charcoal/black color. I imagine creating many fall makeup looks with this. You can go both ways with this beauty. You can create a fairly neutral look appropriate for work. Or you can mix and match the brighter shades inn here for a bold eye-catching look. Expect swatches and looks with this very soon. I can't wait until I have time to play with this! The Violet Underground Cyber Metallics palette is part of Estee Lauder's fall collection. It's limited edition and is sold for approx. €45. The rest of the collection contains nail polish, eye liners, lipsticks and lipglosses. Take a look at the whole collection below.